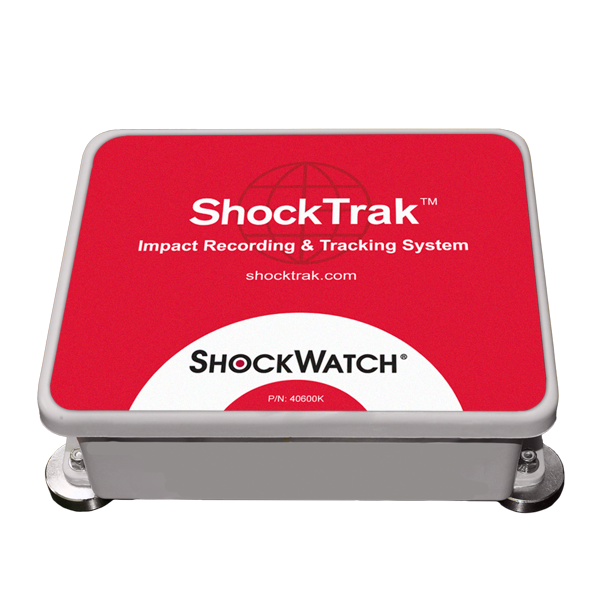 Impact monitoring devices like SpotBot, ShockTrak, and ShockLog provide insight into potential damage experienced during logistics process. 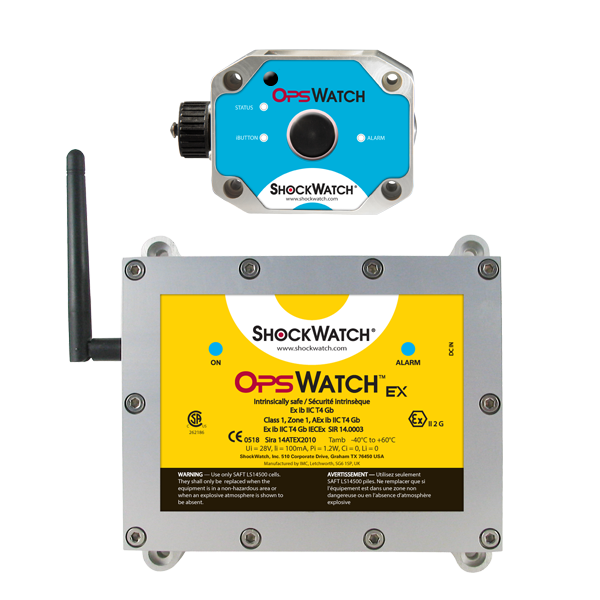 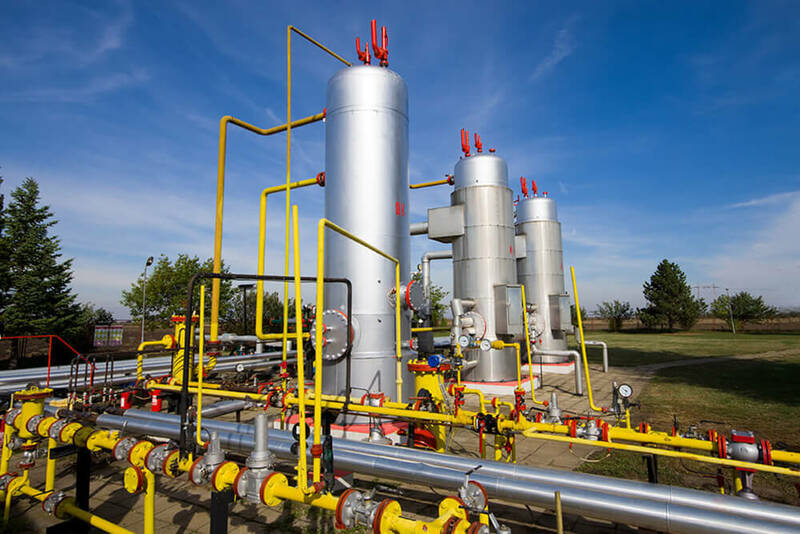 For example, these products help operators identify and inspect potential damage to compressor skids before they are put into use and thus avoid the significant costs related to running a damaged piece of equipment. 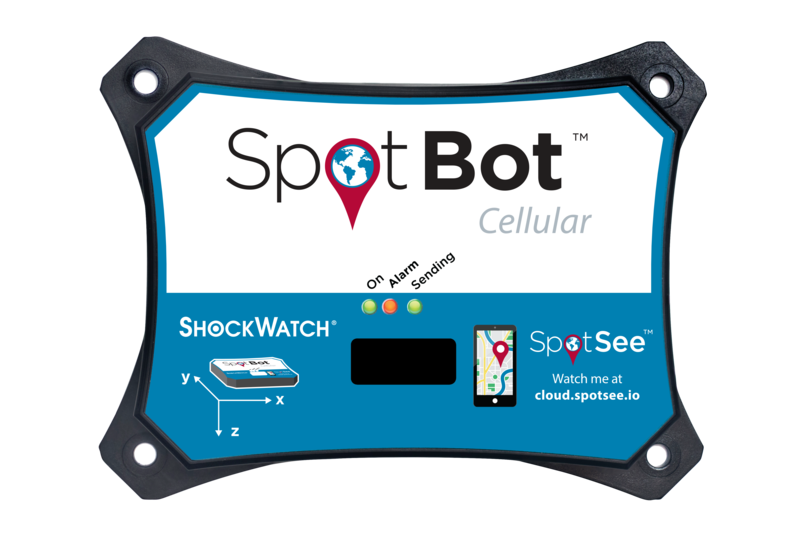 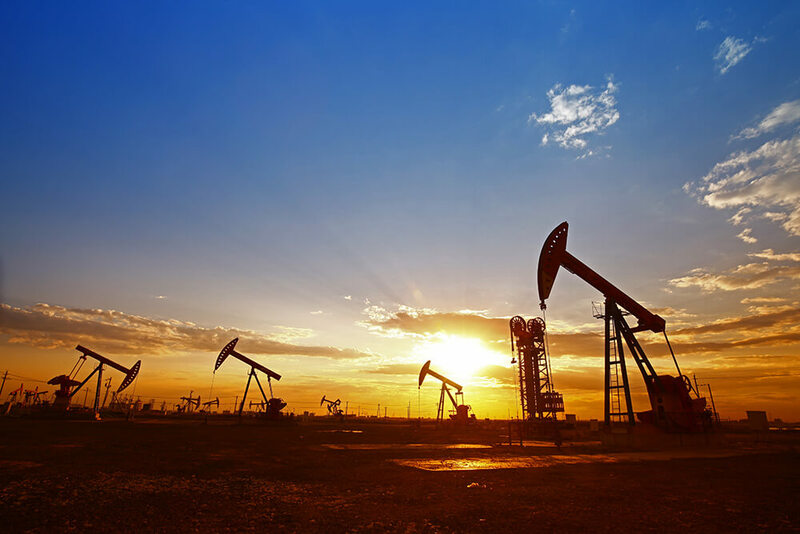 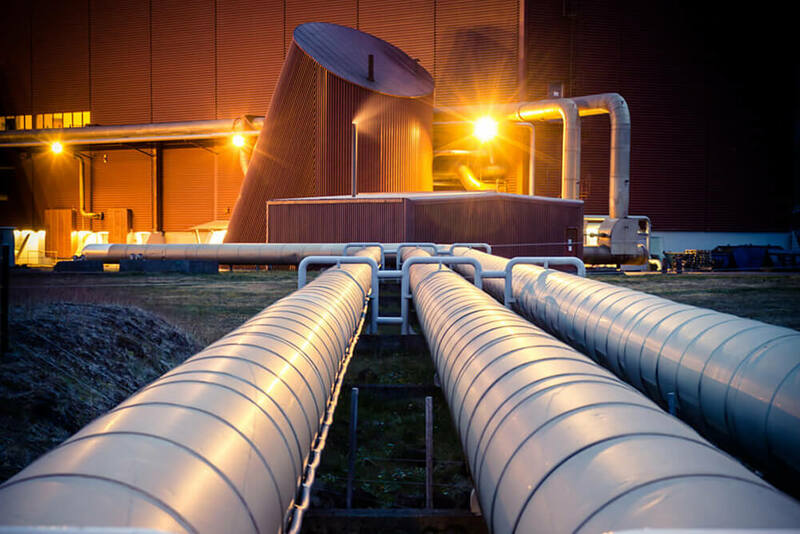 SpotSee’s OpsWatch and OpsWatch Ex vibration monitoring system provide continuous communication in real-time via Wi-Fi to alert users when a piece of equipment will fail, days before it happens. 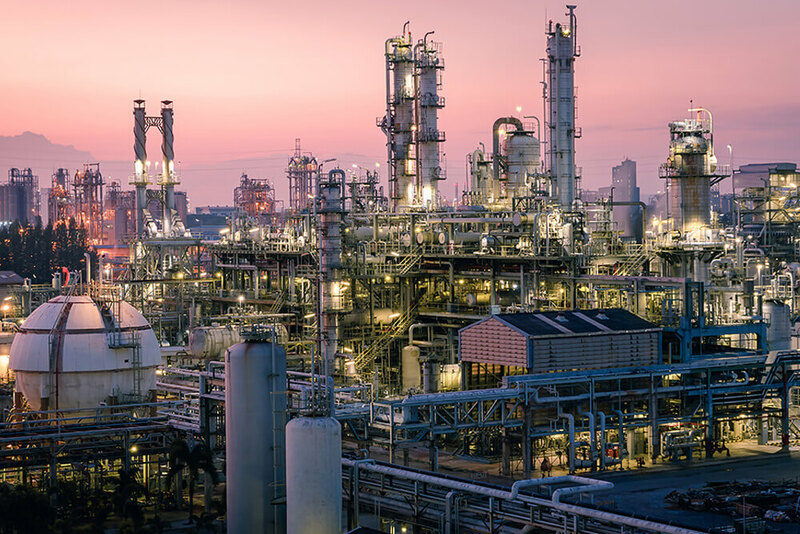 This allows central operations to perform preventative maintenance, maximizing its production and increasing overall productivity.